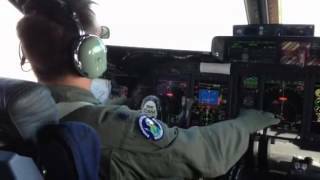 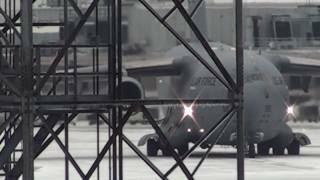 Training mission for the 436th AW for special loading of unique outsized cargo. 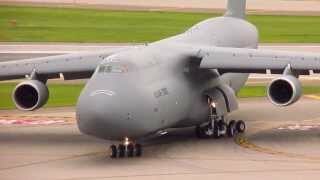 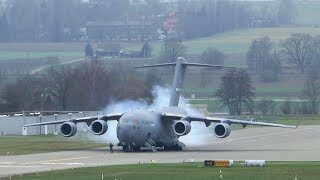 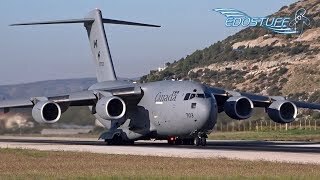 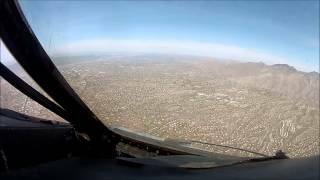 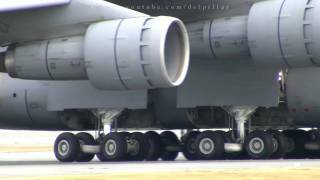 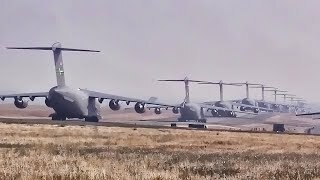 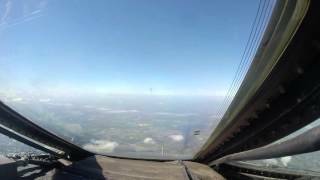 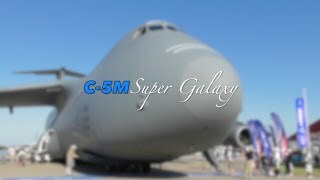 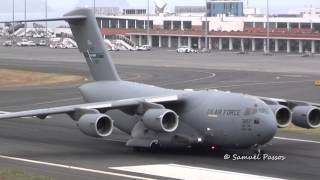 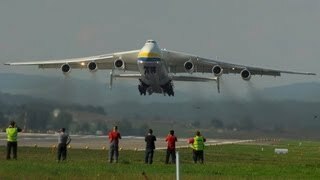 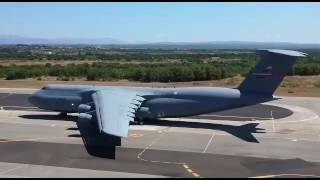 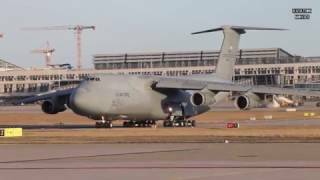 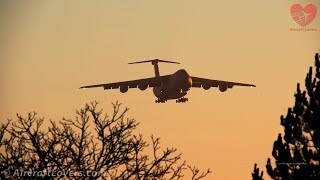 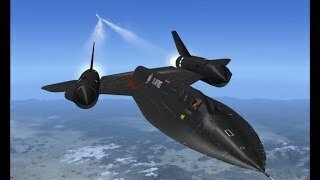 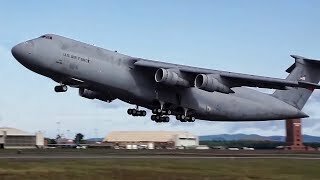 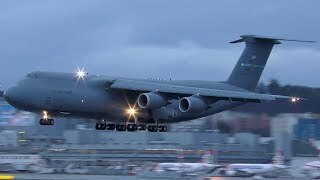 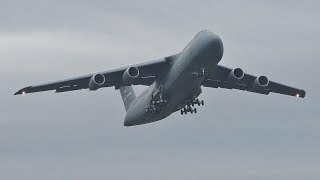 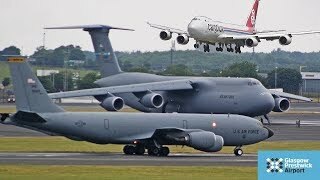 All video was left unaltered in original sound to get a sense of the unique sights and sounds the C-5M Super Galaxy makes. 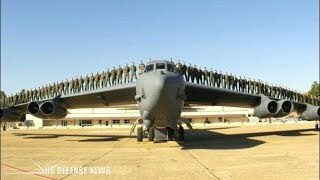 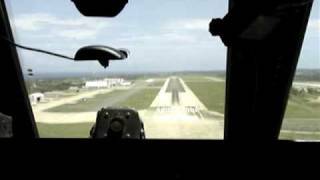 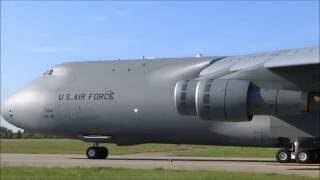 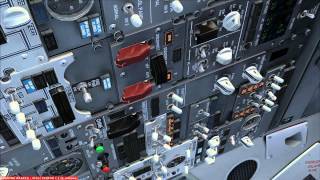 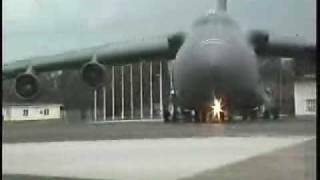 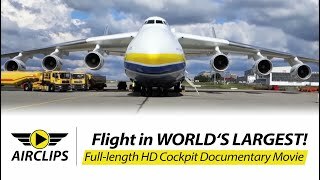 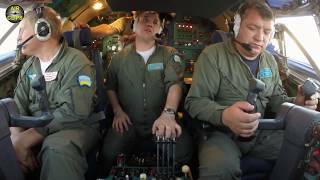 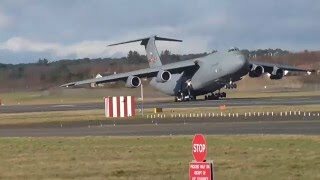 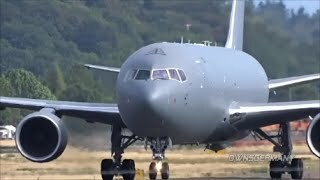 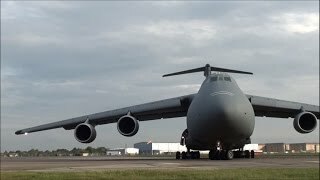 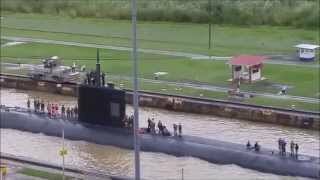 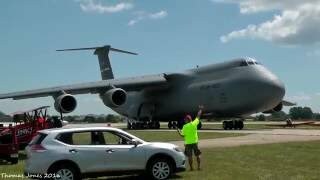 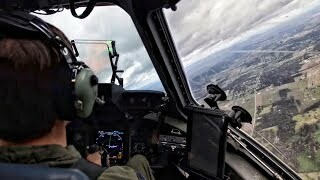 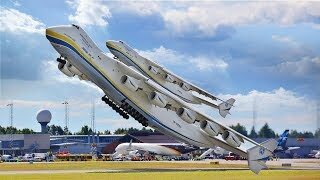 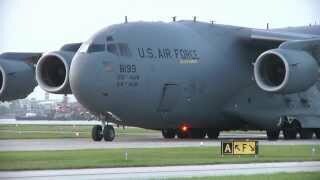 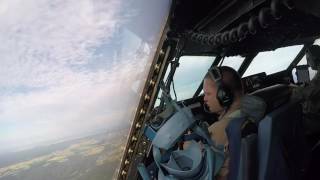 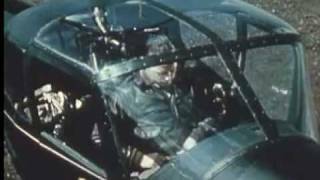 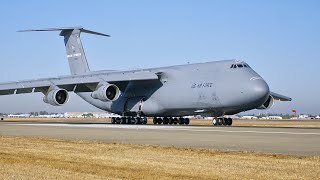 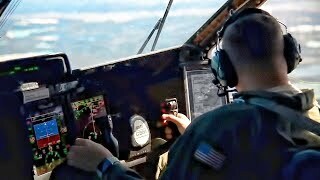 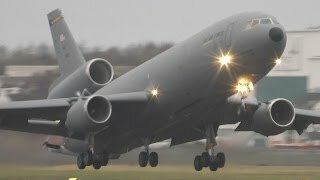 Most of the video is of the operation of the C-5M; however, the mission was to transport a C-60 Lodestar from the Museum of Aviation at Robins AFB, GA to the Air Mobility Command Museum at Dover AFB, DE, saving the aircraft from scrapping. 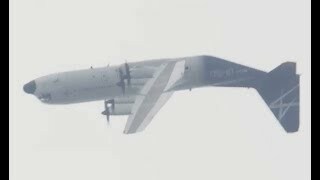 A recovery team disassembled the Lodestar in August 2014 by removing the outer wings and tail section of the aircraft, as well as the propellers. 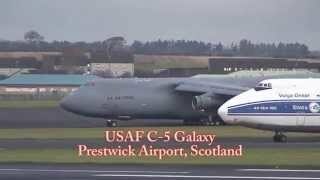 In October 2014, a crew from the 436th AW, including a pilot, co-pilot, 3 flight engineers, 2 Loadmasters, and a Flying Crew Chief flew 4 members (to include myself) of the AMC Museum to get the aircraft loaded and unloaded. 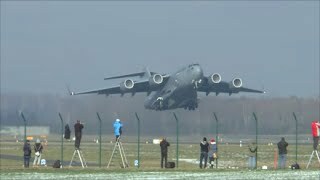 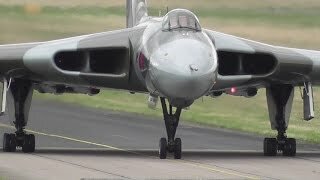 It was an extremely tight fit with only 1/4 inch of clearance on both sides of the ramp actuators, and an inch from the walls of the interior once the aircraft was in place. 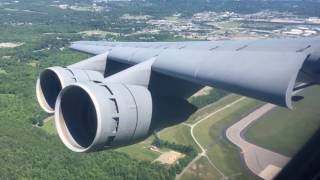 The Air Mobility Command Museum thanks the men and women of the 436th Airlift Wing for this amazing opportunity to save a piece of history!